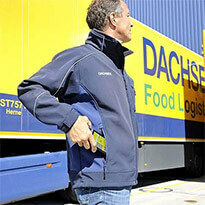 Dachser, one of the world‘s leading logistics companies, has once again chosen a handheld terminals from Casio.  The new devices from the IT-G500 series will replace the DT-X30 models that have been in successful use for the past eight years. The logistics service provider has been using mobile data processing devices from the Japanese manufacturer for more than 12 years for online documentation of its delivery processes. The Casio IT-G500 handheld unit now in use is the third generation of device to be used by Dachser, after the Casio DT-X10 (2004) and Casio DT-X30 (2009) series. 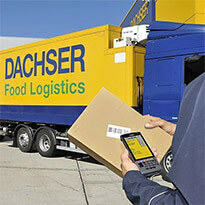 Dachser processes information including the proof of delivery from local deliveries using the NV-online app. Before the new NV-online hardware was selected, similar devices from other manufacturers were considered, and comparable handheld devices were thoroughly tested. In addition to its technical features and clear colours and good contrast even in bright sunlight. 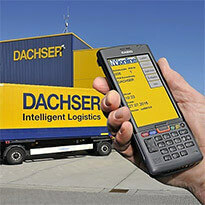 The handheld device uses fast 3G mobile Internet with HSPA/UMTS for data communication between local drivers on their delivery routes and the Dachser headquarter. This ensures that the recorded data is available almost immediately as status information to everyone involved in the flow of goods, which in turn allows timely tracking and tracing of packages. The integrated GPS module can be used to determine the location of vehicles in particular situations and, in conjunction with the large colour display, could be used as a navigation device in future. In addition to being used in the field (NV-online), the devices are also being used at the branches for swap body administration and to document damaged goods in cargo handling facilities. 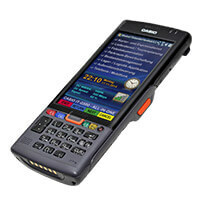 The Casio IT-G500 includes an integrated digital camera with auto-focus and LED flash for this purpose.